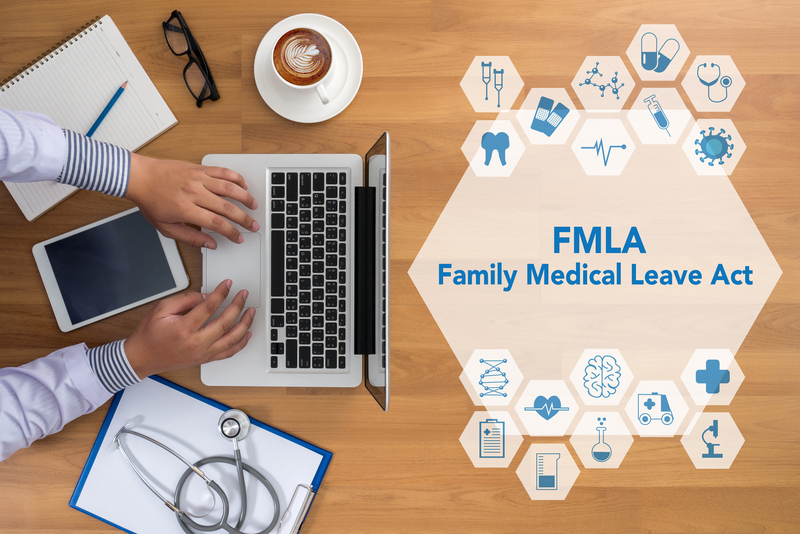 On March 29, the Department of Family and Medical Leave (“Department”) issued updated draft regulations that further expand upon the Paid Family Medical Leave Act (“Act”), G. L. c. 175M. The Department released an initial draft on January 23, which we covered in a prior post, in advance of listening sessions to be held throughout Massachusetts. The Department has now published a final draft for formal public comment. As we previously reported, the Act provides that nearly all employees will be eligible for up to 20 weeks of paid medical leave and 12 weeks of paid family leave per year starting in 2021. The benefits will be paid from a trust funded by both employers and employees. Employers must begin making contributions to the trust on July 1, less than 90 days from the date of this post. Services Performed Within and Outside Massachusetts. An employer will be subject to the Act with respect to all services performed by an employee both within and outside Massachusetts if the out-of-state services are “localized” in Massachusetts. “Localized” means “incidental” to the services performed in-state, such as temporary services or isolated transactions. Mandatory Quarterly Reporting. Employers must file quarterly reports and make contributions through the MassTaxConnect system on or before the deadlines established by the Department. The first deadline is in October 2019. The contribution rate will be 0.63% of wages paid to employees. Employers who fail to make the required contributions will be assessed a fine of 0.63% of their total annual payroll, plus the total amount of benefits paid to individuals for whom they failed to contribute. Leave Allotments Based on Hours Worked. The number of hours or days an employee would otherwise have worked will be used to calculate leave periods. When an employee works part-time or has variable hours, the leave is calculated on a proportional basis. Interaction with Accrued Paid Leave. Employees may choose to take accrued paid leave through their employer rather than leave under the Act. Employers must inform employees who choose to do so that the leave will run concurrently with leave under the Act. Upon request, employers must report the use of such leave to the Department. Requirements for Exemption. A private plan must not cost employees more than they would be charged in a plan administered under the Act. The employer’s policies must also provide equivalent or better rights and protections for employees than the Act, and employers must so certify to the Department. Employers who fail to maintain a private plan as approved by the Department may be penalized. No Recoupment. 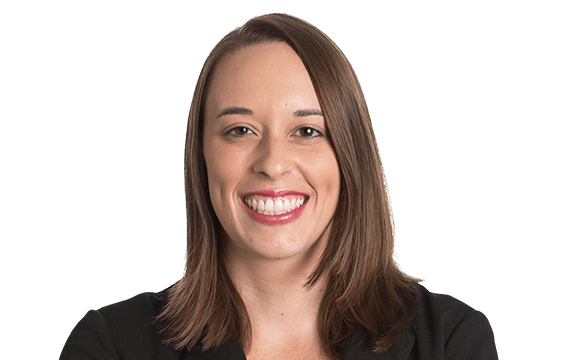 An employer that is penalized for failing to remit contributions or is required to repay the trust for benefits paid to employees for whom it failed to contribute may not recoup such amounts from employees. Certification of Fitness to Return to Work. An employer may require an employee to submit a certification from a healthcare provider showing that the employee is able to return from leave taken for his or her own serious health condition pursuant to a uniformly applied policy for similarly situated employees. The employer may also require, specifically, that the certification address the employee’s ability to perform the essential functions of his or her job, provided that, within five days of receiving notice of the leave, the employer provided the employee with a list of the essential functions of the job and indicated that such a certification would be required to return to work. The Department plans to hold two public hearings beginning in May and expects to issue the final regulations by July 1. Register for a MassTaxConnect account if they do not have one already. Prepare for payroll deductions to begin on July 1. Inform employees about the benefits and rights available to them under the Act, as well as the upcoming payroll deductions. Post the required notice, which may be found here. Consider applying for an exemption using a private plan. This is an option for employers that already have generous leave plans and provide the same rights, protections, and benefits as the Act. Employers should apply as soon as possible, so if the application is denied, there will be time before the deductions and contributions begin to address the denial and/or prepare for the deductions. Update employee handbooks with information on paid family and medical leave. 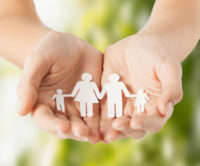 The Department’s website provides further guidance on the rollout of paid family and medical leave in Massachusetts, as well as a tool to help employers calculate their contribution rates. Employers should be aware of all of their obligations under the Act, as discussed in our prior posts on this topic. Note also that many of the obligations are shared by: (1) self-employed individuals who contribute to the trust to become eligible for benefits; and (2) certain businesses that contract with self-employed individuals.